I stumbled across this title while searching for something entirely different. Acupuncture Activates the Brain was published back in 2005 in Nature Journal: International Weekly Journal of Science. I add it here for my visitors who are seeking evidence of a more scientific nature concerning acupuncture’s efficacy. Read the article. Should I continue to share these types of links as I find them? or not? Do they make you more comfortable with acupuncture or does it merely demonstrate that a the case can be made for anything? 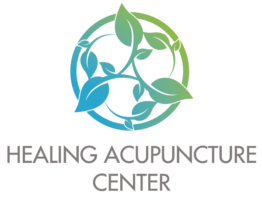 Does this make me appear to be trying too hard to “sell” acupuncture or do I come across as sincerely trying share what I am learning with you?